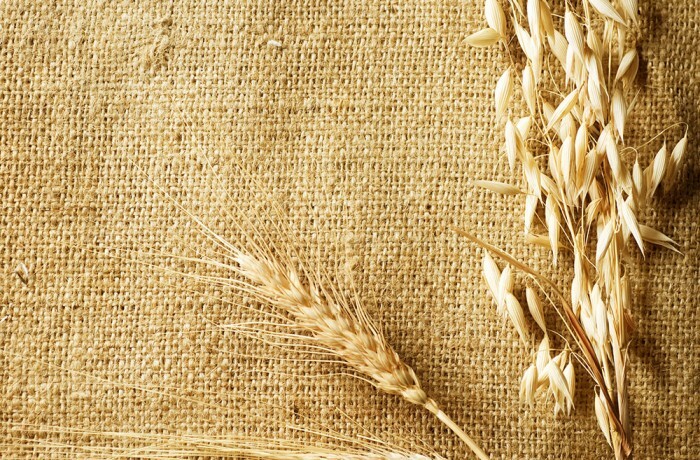 We all know that the sheaf of wheat represents the bread which is made from wheat ground into flour. As we have seen from the two miracles of the multiplication of the loaves of bread (and fish) by Jesus to feed the masses of people, bread is very important for feeding the body. Jesus however, in the Gospel of St. John says:”I am the Bread of Life,” (John 6:35) and again, in His greatest miracle ever, He took bread, broke it and gave it to His disciples and said, “This is My Body” (Mt 26:26, Mk 14:22), letting us know that the consecrated bread is Jesus Himself truly and really present as a gift to us – and not a symbol as many believe it to be. It was only natural that using the symbol of wheat and or bread to depict the Eucharist was an ingenious way to teach and to pass on the wonder of the presence of Christ in the greatest act of worship: the Holy Mass.